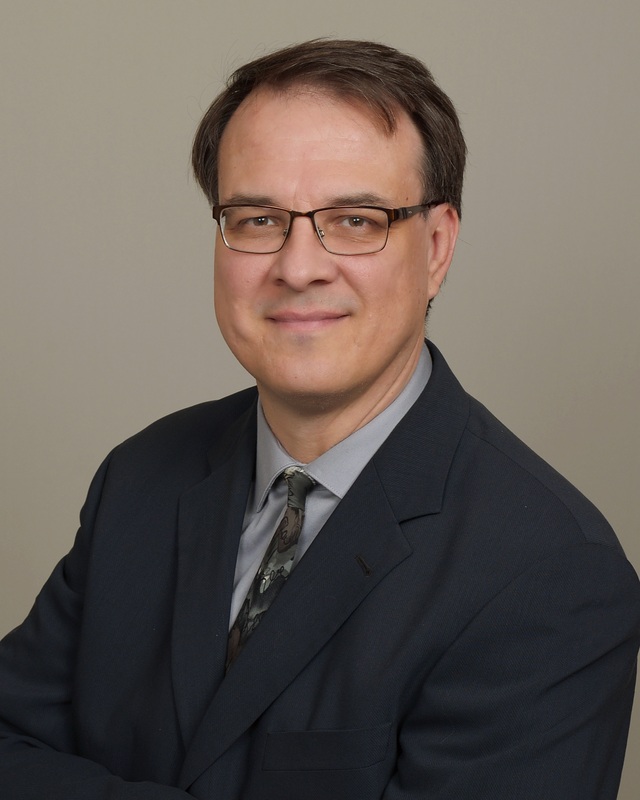 Dr. Romas Kirvaitis received his Bachelors of Science degree from Marquette University in 1988. He completed his Doctor of Medicine degree at the Medical College of Wisconsin in 1992 and began his general surgical residency at the University of Illinois Hospitals in Chicago, Illinois. He later moved to Boston, Massachusetts to complete a research fellowship in cardiac surgery at the New England Deaconess Hospital, an affiliate of Harvard Medical School. Dr. Kirvaitis completed his internal medicine residency at St. Joseph’s Hospital in Phoenix, Arizona in 2005 and went on to complete his cardiology fellowship at Aurora/Mount Sinai/St. 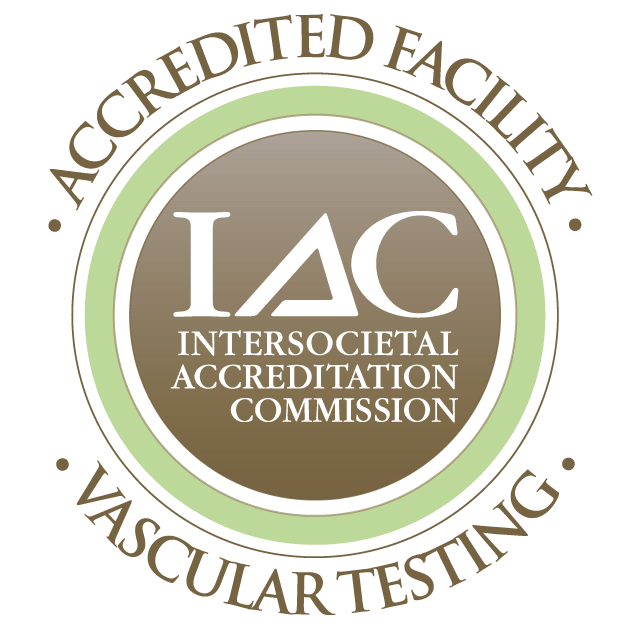 Luke’s Medical Center in Milwaukee, Wisconsin in 2009, followed by an interventional cardiology fellowship in 2010. In 2010 Dr. Romas Kirvaitis returned to Arizona to practice cardiology. 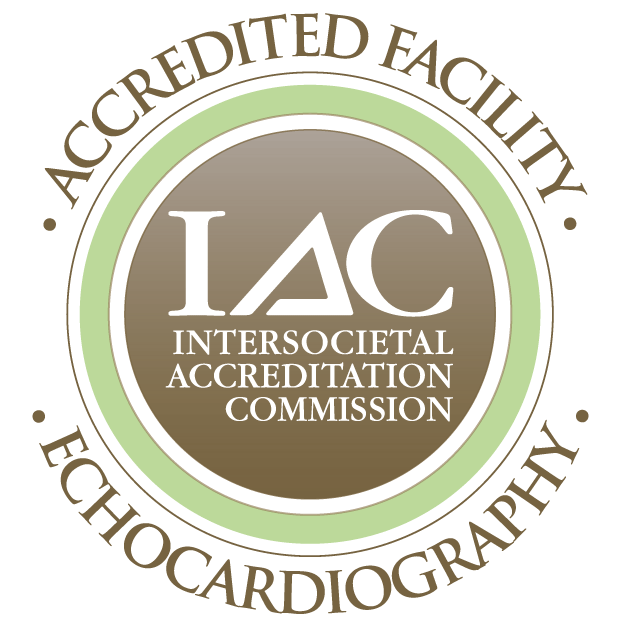 He is a board certified interventional cardiologist. 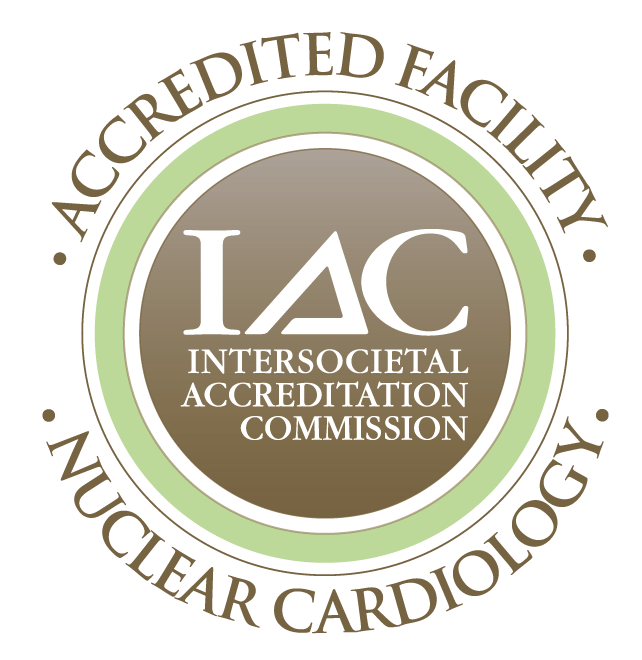 He is certified to perform interventional cardiology services including percutaneous treatment of structural heart defects, along with endovascular techniques for the treatment of peripheral vascular disease. Dr. Romas Kirvaitis joined the Premier Cardiovascular Center team in September 2016. His extracurricular hobbies include hiking mountains and technical slot canyons with his family, composing music, and repairing cars.